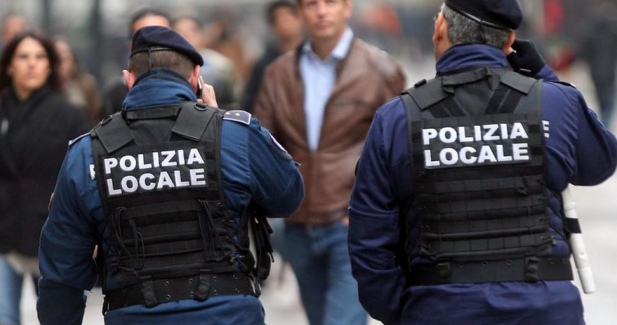 Rabat - Italy has announced the arrest of a Belgian citizen of Moroccan descent for terrorism-related crimes. 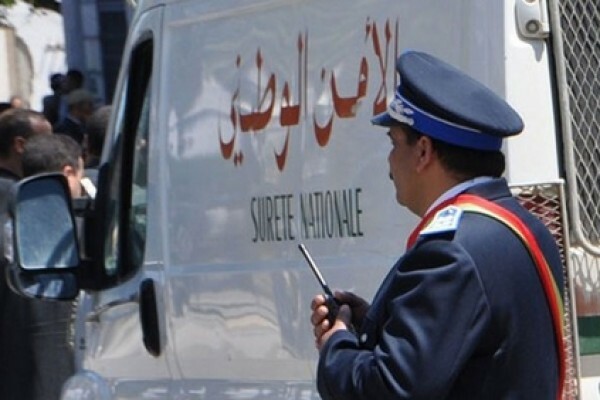 Rabat – Italy has announced the arrest of a Belgian citizen of Moroccan descent for terrorism-related crimes. 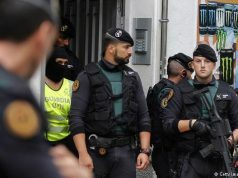 Italian state-owned agency ANSA reported on July 20 that the 41-year old suspect was arrested in Sarnico, a commune in the province of Bergamo. The suspect was on vacation with his wife. 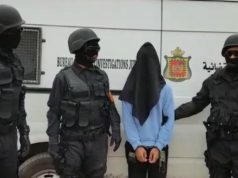 The suspect, according to ANSA, was the subject of an international arrest warrant issued in Morocco in March. He will be investigated for terrorism crimes, participation in a terrorist organization, homicide, and violation of the Arms Act. The news outlet said that the suspect was taken to the Bergamo prison for further investigation. 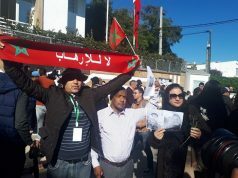 Morocco’s state news agency Maghreb Arab Press (MAP) has not reported on the arrest as of yet. In March, Italian news outlets reported the arrest of a 23-year old Moroccan-Italian for terrorist propaganda on behalf of ISIS. The suspect was arrested in Turin after a two-year investigation by police. 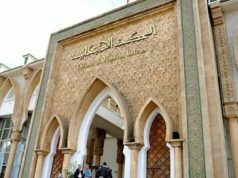 In the same month, Italy expelled a 35-year old Moroccan for allegedly praising the 2016 truck attack in Nice, France. Eighty-six people were killed in the Nice attack.